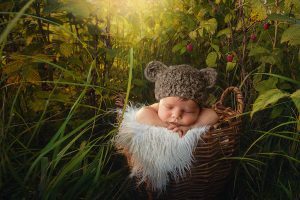 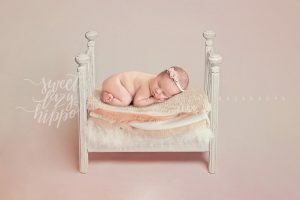 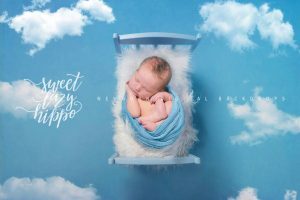 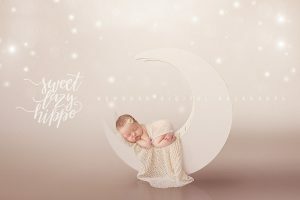 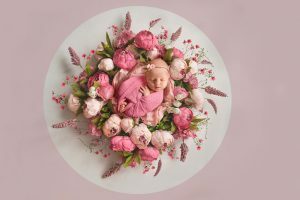 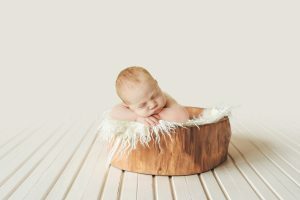 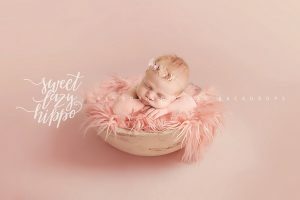 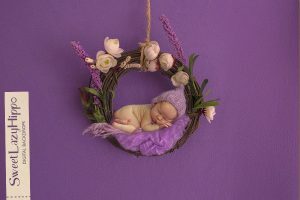 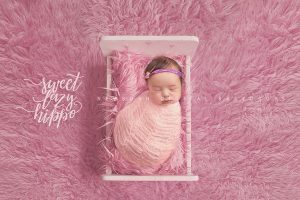 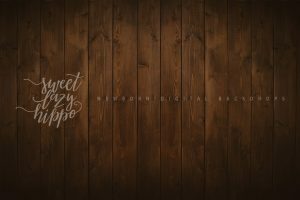 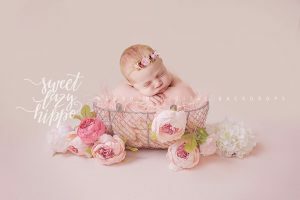 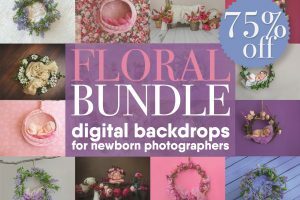 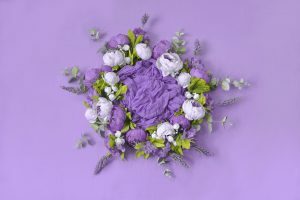 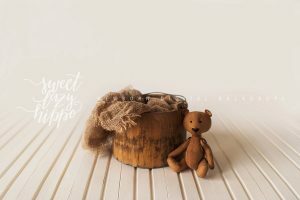 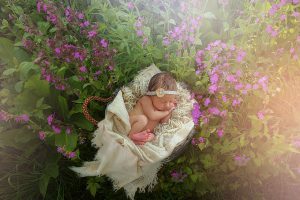 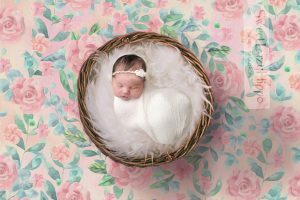 View cart “2 Newborn Digital Backdrops for Girls. 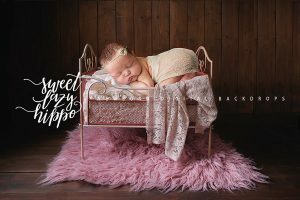 White Newborn Bed on blanket in two colors: Taffy Pink and Lavender Pink. 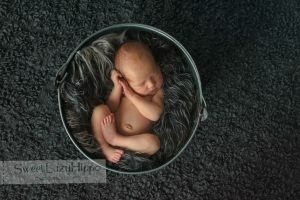 Instant download jpg file” has been added to your cart.